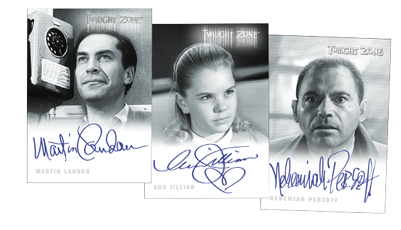 authoritative Twilight Zone card set produced to date! 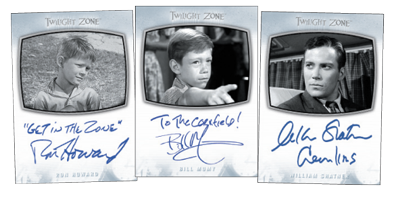 and Bill Mumy (Anthony Fremont) from "It's A Good Life"! 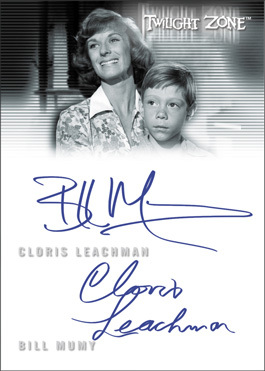 Base Set or Bonus Set cards. TM & © 2019 A CBS Company. All Rights Reserved.